KBB.com Brand Image Awards. Scores 33 Highway MPG and 24 City MPG! 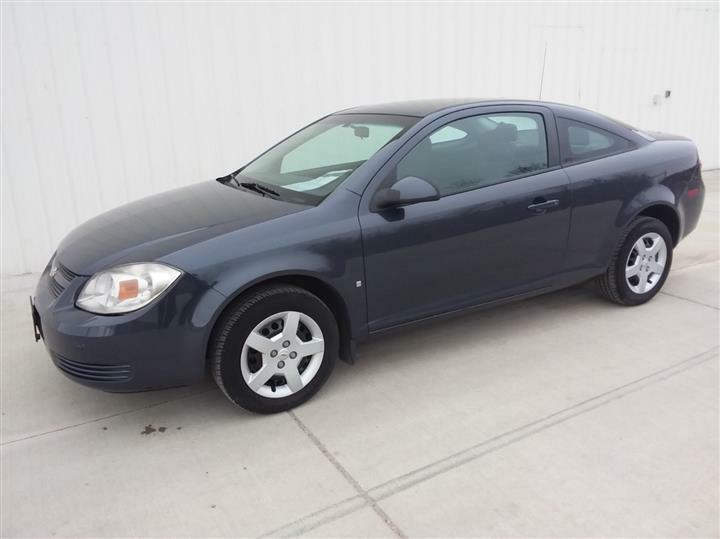 This Chevrolet Cobalt delivers a Gas 4-Cyl 2.2L/134.3 engine powering this Automatic transmission. 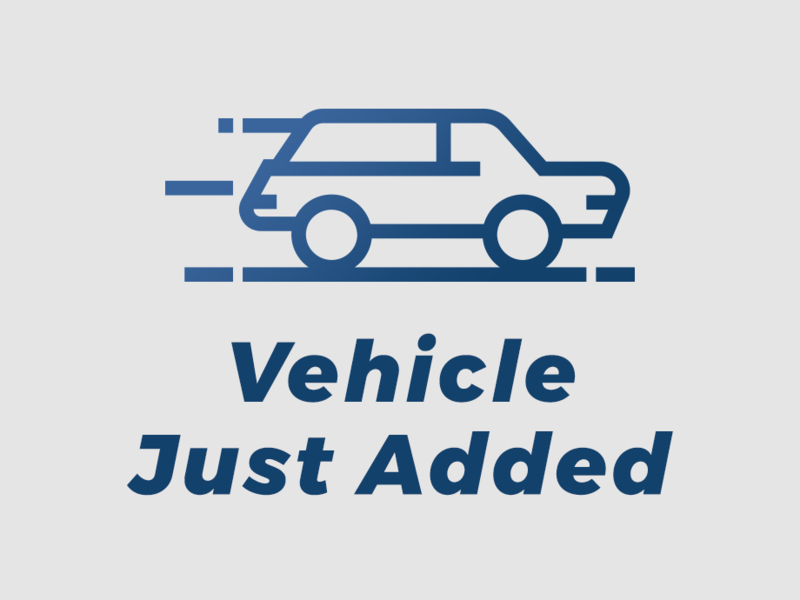 XM RADIO (subscription required), TRANSMISSION, 4-SPEED AUTOMATIC, ELECTRONICALLY CONTROLLED WITH OVERDRIVE, TIRES, P195/60R15 TOURING, BLACKWALL. PROTECTION PACKAGE includes (B34) carpeted front and rear floor mats and (B84) body-color bodyside moldings, LICENSE PLATE FRONT MOUNTING PACKAGE , TIRE, SPARE includes spare wheel, PREFERRED EQUIPMENT GROUP includes Standard Equipment, MOLDINGS, BODY-COLOR BODYSIDE, GRAY, CLOTH SEAT TRIM, FLOOR MATS, CARPETED FRONT, INCLUDES (B35) REAR FLOOR MATS, ENGINE, ECOTEC 2.2L CONTINUOUS VARIABLE VALVE TIMING DOHC 4-CYLINDER MFI (155 hp [115.6 kW] @ 6100 rpm, 150 lb-ft of torque [202.5 N-m] @ 4900 rpm) (STD), BLACK, AUDIO SYSTEM, AM/FM STEREO WITH USB PORT, CD PLAYER AND MP3 PLAYBACK seek-and-scan, digital clock, auto-tone control, Radio Data System (RDS), automatic volume, TheftLock, auxiliary input jack and 36 cross-band presets. 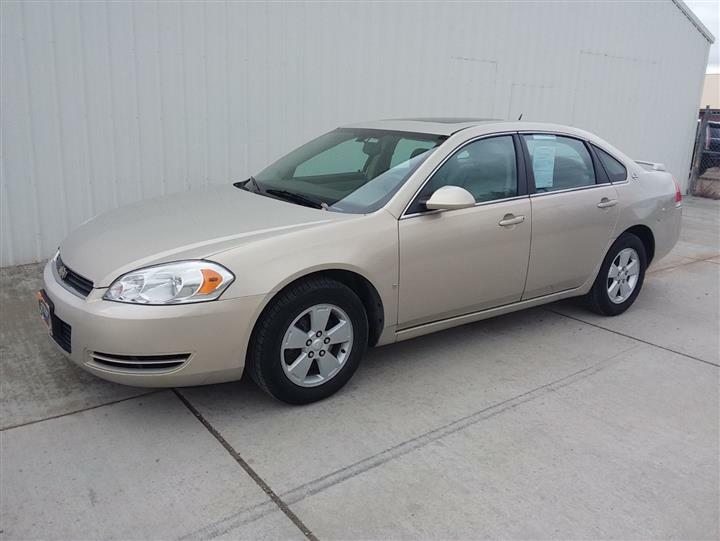 As reported by KBB.com: If you're looking for a small car with an upscale interior, a smooth ride and an All-American nameplate, the 2010 Chevrolet Cobalt is a worthy alternative to the Ford Focus. The Cobalt is also easy on gas, a key point of interest for many new car shoppers. A short visit to JD Byrider-MN104 located at 975 Hwy 10 South, St. Cloud, MN 56304 can get you a dependable Cobalt today!